2nd International Translational and Regenerative Medicine Conference is going to be held during April 15-16, 2019 at Valencia Spain. 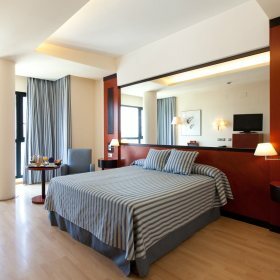 Spain’s pleasant Mediterranean climate, its dramatic coastlines, charming landscapes, rich historical legacy, eclectic culture, culinary expertise and vibrant nightlife have made it a much sought-after destination, and Spain’s international tourist industry is among the largest in the world. 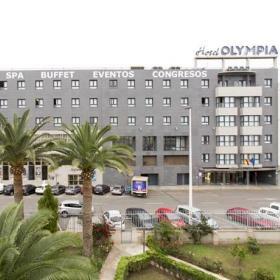 The modern Hotel Olympia is in Alboraya, opposite Palmaret Metro Station, allowing you to reach Valencia city center in 10 minutes and the airport in 20 minutes. 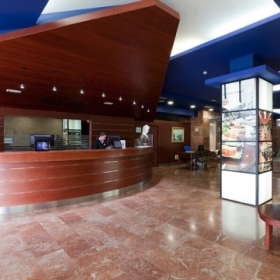 It features an indoor swimming pool, an extensive free gym and spa facilities.